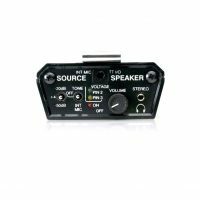 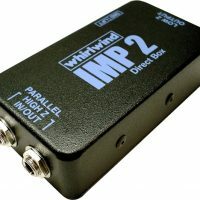 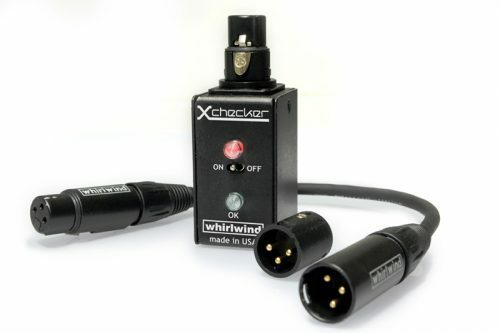 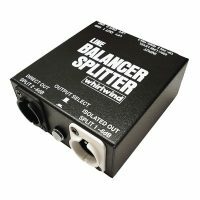 The Whirlwind Xchecker is a portable cable checker for testing common balanced audio lines. 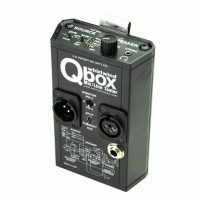 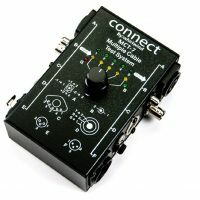 The testing unit has a female XLR and the terminator is a male XLR, for direct connection to XLR wiring. 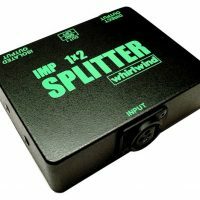 The Xchecker tests for inter-wire shorts, open conductors, non standard wiring, and intermittent conditions. 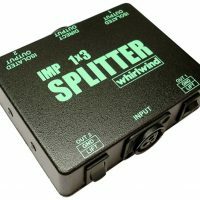 The two piece design allows testing of installed cabling up to 500′ long.